For some reason, when a Counting On star doesn’t do something in the world of the Duggars, it makes headlines. 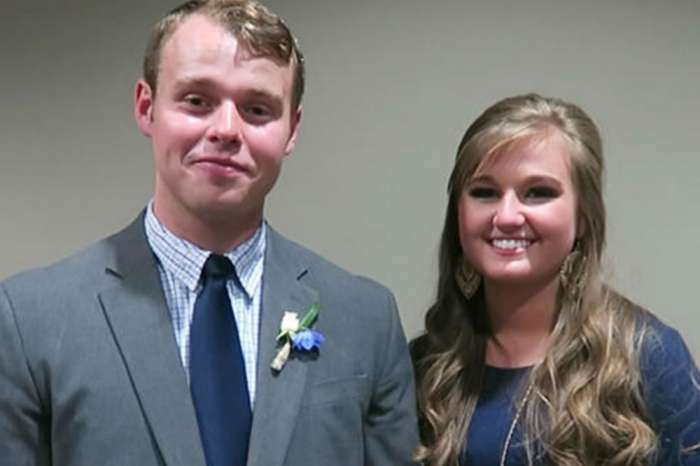 Former stars of 19 Kids & Counting Jim Bob and Michelle Duggar recently took a trip to Waco, Texas, and fans are outraged because they apparently didn’t drive an extra five hours to visit their daughter, Jinger, in Laredo. Jim Bob and Michelle recently posted a sweet picture of the two of them at Fixer Upper stars Chip and Joanna Gaines’ popular destination, Magnolia Market. 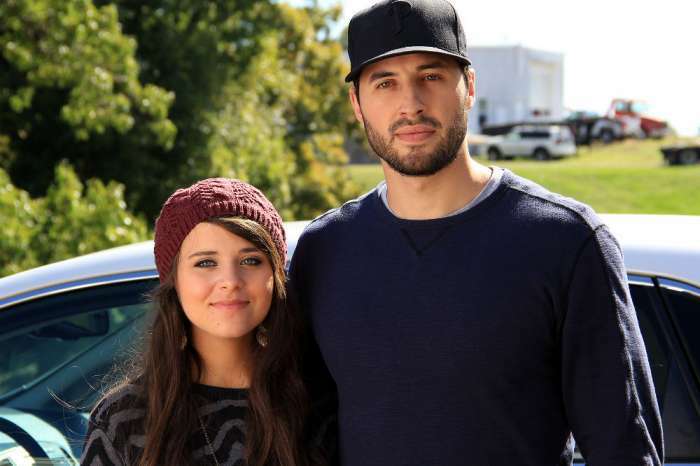 Fans couldn’t help but notice that the couple was in the same state where their daughter Jinger lives with her husband Jeremy Vuolo, and they started asking questions and speculating about possible trouble between the family members. 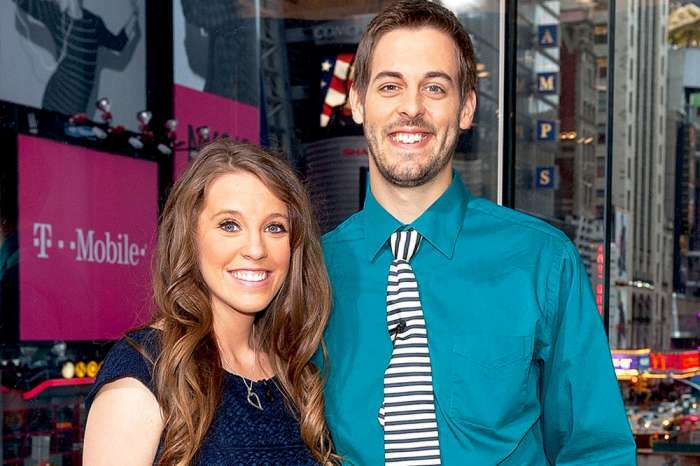 There is absolutely no evidence that Jim Bob and Michelle didn’t meet up with their daughter – who is going to be a mom for the first time in July – but that didn’t stop fans from trying to start rumors. Jinger is known as the “Rebel Duggar,” because ever since she married Vuolo, she has been wearing pants, shorts, skirts above the knee, and high heels. And, this gives fans reason to believe that Jim Bob and Michelle aren’t thrilled with the 24-year-old Counting On star because she no longer follows the family dress code. Plus, there have been rumors of tension between Jim Bob and Vuolo, because the patriarch once sat the preacher down and told him to get a second job to support Jinger’s “thrift shopping” addiction. Despite all the supposed problems, it’s hard to believe that Jim Bob and Michelle would shut out their daughter just weeks before she is due to give birth. Even if they didn’t travel the extra miles to Laredo to see Jinger on this trip, it doesn’t mean they are cutting her out of their life. Instead, an extra ten-hour round trip just might not have been part of the plan. Jinger and her husband are big fans of Magnolia Market and have posted several pictures to Instagram over the past few months of their multiple trips to the Silos in Waco, Texas. Fans love seeing the HGTV/TLC mashup, even though there are never any pictures of the Duggars and Gaines together. But, that doesn’t stop the rumors that Chip and Joanna could be starring in a new TLC reality show now that Fixer Upper has come to an end on HGTV. Jinger Duggar and the rest of her famous family return with new episodes of Counting On later this summer on TLC. This is the healthiest one of the whole bunch! She’s not a phony. Love her! So glad she’s not hiding her body and is showing off her cute figure, smiling, and enjoying her marriage to her handsome man. So glad to see happy ending stories like this, especially of children who grow up in such highly restrictive conformity and brainwashing by narcissistic parents. She’s a true butterfly story.